As Tatau continues to grow and expand, we’re delighted to have Cassandra Horne onboard as our Global Administration Manager. Cassandra brings a wealth of knowledge in project management, logistics, office management, and talent acquisition. 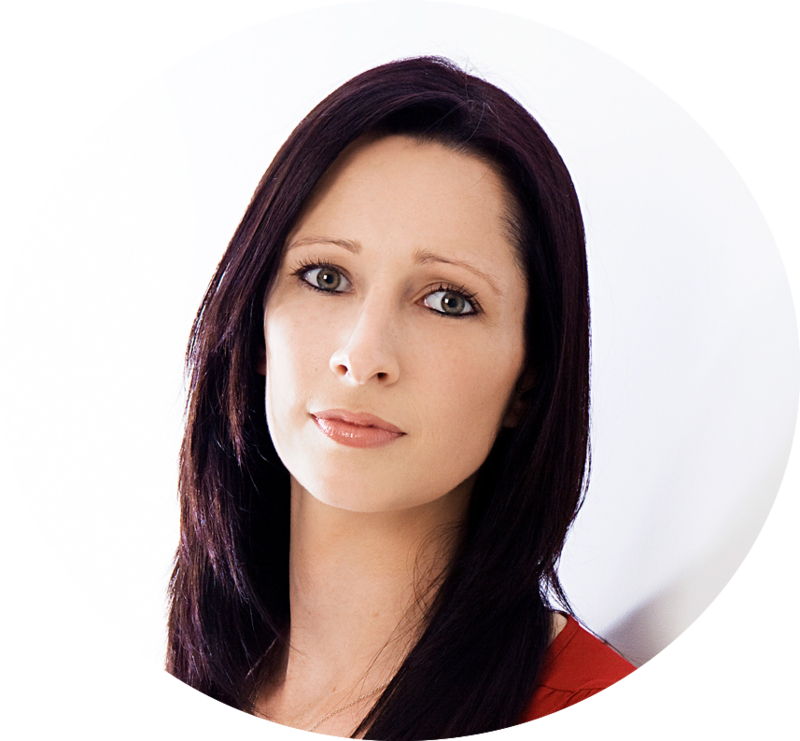 She has worked with senior management and executive teams for over 8 years both in New Zealand and abroad. At Tatau, Cassandra’s role is to help build critical infrastructure and processes as we expand globally. She is the point person that keeps things running smoothly each and every day. Cassandra thrives in a high growth environment. She has previously worked with New Zealand start-up ClearPoint, where she garnered extensive experience working in a high-growth, customer-focused tech organization. In addition, her experience working with global recruitment firm Hudson will help the Tatau team continue to grow and scale. Originally from New South Wales, Australia, Cassandra spent the majority of her life in Auckland, where she is raising her two young children. Outside of Tatau, Casandra enjoys the Auckland food scene. She is married to a chef, and you can find her enjoying new and novel restaurants on the North Shore.